Hailing from Minneapolis, The Replacements were a fatalistic band. Headed by songwriter, vocalist and guitarist Paul Westerberg, the band drew praise from mid-’80s critics, and garnered a dedicated nationwide core of fans, but they couldn't get enough radio airplay (thought to be too rough-around-the-edges) and thus didn't sell enough "units." Meanwhile, live they were wildly erratic, teetering between brilliant and terrible, often a combination of both. Their self-deprecating humor would lead to their nickname, "The ’Mats." 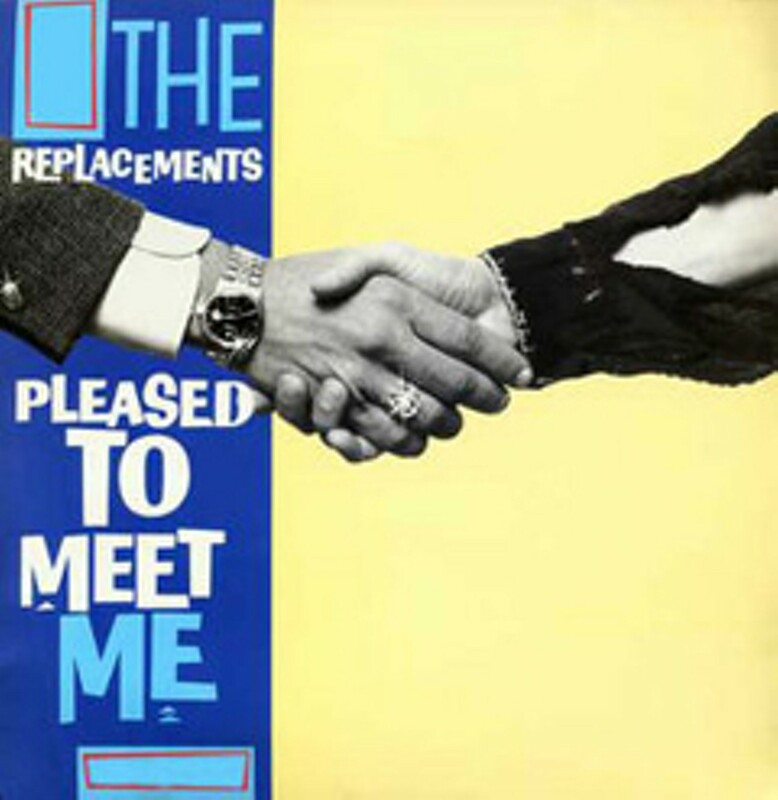 After the release of their milestone 1984 record, Let It Be, which drew tremendous notice from critics, The Replacements left the Minneapolis-based indie label Twin Tone, signing to the NY indie Sire (home of The Ramones, among numerous other bands), which had just negotiated a distribution deal with Warner Brothers. It's nearly laughable to think that back then some folks grumbled that the ’Mats had sold out. What resulted were two successive killer records. Tim, their first record for Sire in 1985, displayed more finesse without losing The Replacements' charm as goofball garage rockers. Produced by Tommy (Ramone) Erdelyi, Tim contains a tighter collection of songs than its predecessor, mixing rock, garage, lounge and pop influences, highlighting Westerberg's growing range as a songwriter. The record is filled with gems such as "Swinging Party" and "Waitress in the Sky," and the brilliant "Left of the Dial," which features former Big Star leader Alex Chilton on backup vocals. The recent Rhino reissue also adds a tasteful selection of unreleased tracks, including a blistering studio demo version of "Kiss Me on the Bus" and the rare "Nowhere is My Home." 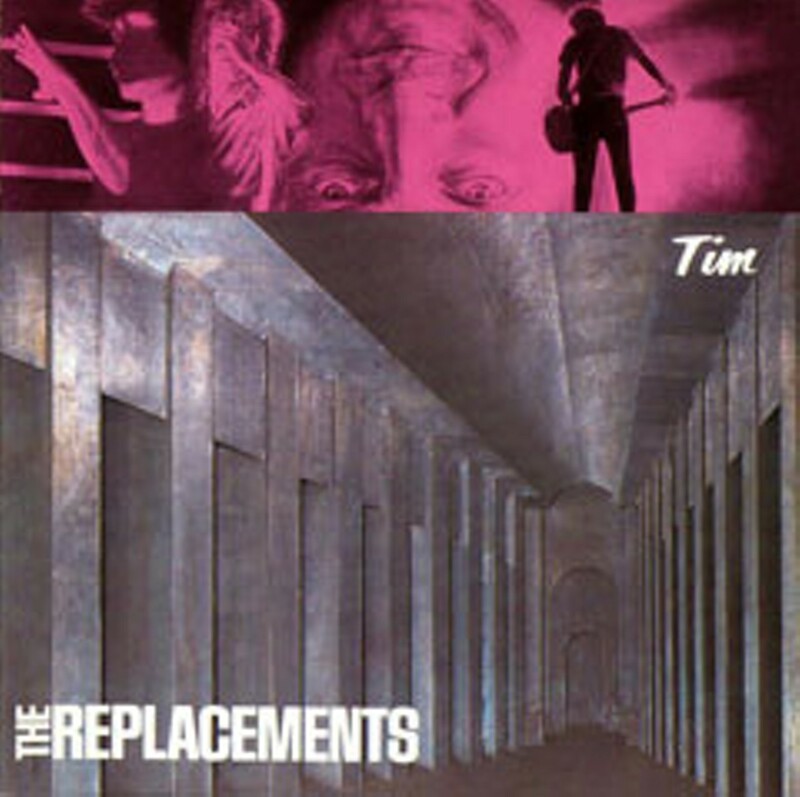 Chilton's influence on The Replacements carried over into their following release. Pleased to Meet Me was recorded at Ardent Studios in Memphis, where Big Star's sessions were recorded, with the legendary Memphis producer and musician Jim Dickinson, who produced all of the Big Star records in the early ’70s. By this time, 1987, the ’Mats had lost their eccentric lead guitarist, Bob Stinson, and were essentially a trio with Westerberg handling nearly all of the guitar duties. Yet, some of the band's finest songs were created, including "Valentine," "Skyway" and the power pop tribute "Alex Chilton." The bonus tracks here include a juke joint version of "Route 66" with Dickinson on piano, and a rare and excellent vocal performance by drummer Chris Mars on Bob Nolan's "Cool Water," a Gene Autry classic. The last laugh may have been on the ’Mats. They were a great band despite themselves. And the Rhino reissues of Tim and Pleased to Meet Me are documents of a band in creative full stride. Good art never gets old. That's hardly a failure.